The Fundacion Cristosal’s Human Rights and Community Development Program aims to strengthen the capacity of five community organizations to run integrated development projects. The program promoted awareness and carried out training on human rights for local community members; almost 2,000 benefitted from the program. 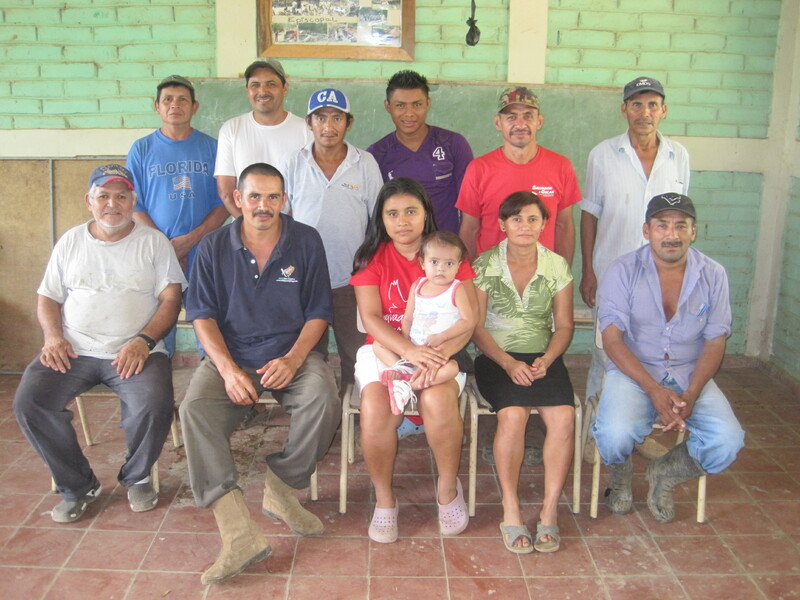 Cristosal also provided legal advice to community members and carried out negotiations on behalf of a community group with a local power company to connect individual homes to the power and water grids. Cristosal was successful in finding a positive and peaceful resolution for existing individual debts of community members. Cristosal carried out advocacy and negotiations with the Ministry of Public Works and one municipality regarding the completion of the construction of phase one of a road project. The communities have setup a network that carries out discussions with governmental and non-governmental institutions for cooperation on development initiatives. It is expected that through the network, community members will have their voices heard in the discussions about the relocation of affected communities.